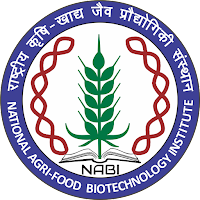 Applications are invited for a temporary positions of Junior Research Fellow, (JRF) under BIRAC, Department of Biotechnology (DBT), Ministry of Science & Technology, Government of India sponsored research project at NABI. Project Title: “Setting up of Secondary Agriculture/ Food Processing Entrepreneurial Network in Punjab”. Project Coordinator: Dr. T.R. Sharma. Project Investigators: Dr. Koushik Mazumder (PI), Dr. Monika Garg (Co-PI), Dr. Kanthi Kiran Kondepudi (Co-PI), Dr. Mahendra Bishnoi (Co-PI). Duration: The appointment will be initially for a period of one year from the date of joining and further extension for one year subject to annual review based on the research progress and accomplishments) or till the termination of the project, whichever is earlier. 1. 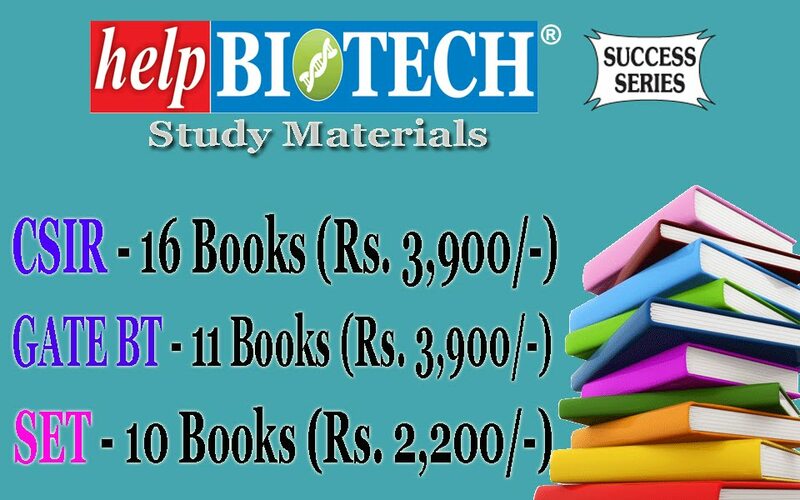 NET: CSIR-UGC NET, MHRD-GATE, DBT-NET, DAE-JEST & JGEEBILS, NBHM, ICMR-JEE, ICAR test for Ph.D, DoP-GPAT. 2. 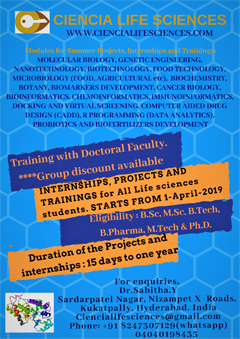 Prior research or training experience in Analytical Bio-chemistry, carbohydrate chemistry, in vitro cell culture models system and handling animal models. Emoluments: Junior Research Fellow will be hired as per the emoluments’ guidelines and service conditions notified by DST (DST OM No.SR/S9/Z-09/2012 dated 21.10.2014). 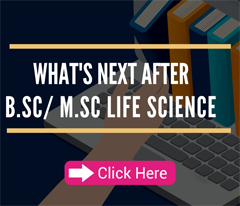 Age Limit: The age limit of applicants for the fellows will be 28 years (relaxation is admissible in case of SC/ST/OBC/women as per government of India instructions). 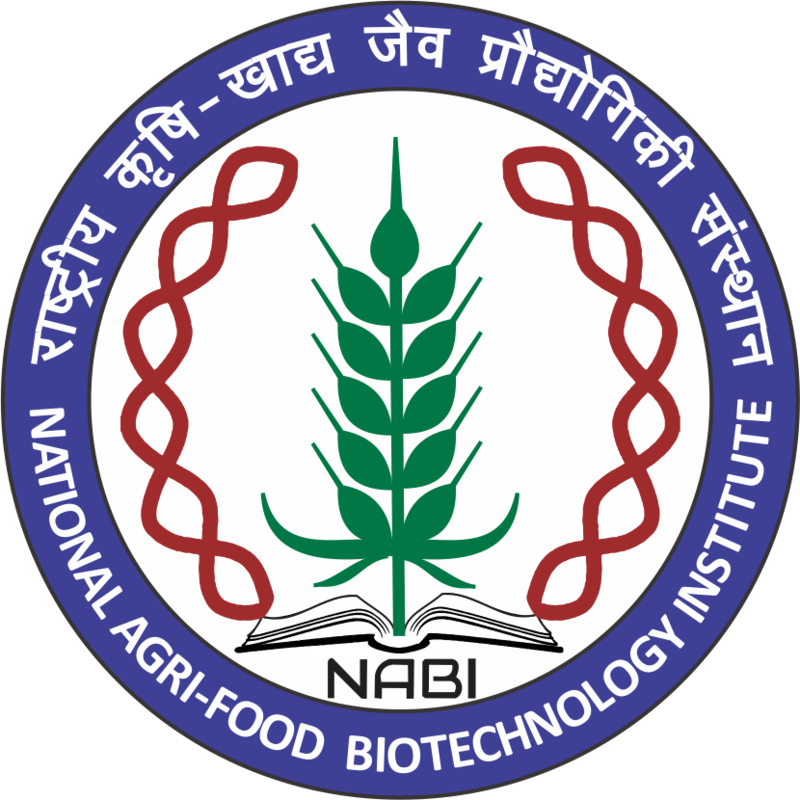 Application and Selection Process: All interested candidates may appear for Walk-in interview at National Agri-Food Biotechnology Institute located at Knowledge city Sector-81, Mohali 140306 on 17 th April, 2018 (Tuesday) at 09:00 AM along-with duly filled application form available on the website www.nabi.res.in. The duly filled application form must be submitted at the time of registration at NABI from 09:00 AM to 10:00 AM on 17 th April, 2018 (Tuesday). The candidates must ascertain their eligibility before applying, as ineligible candidates will not be interviewed. All the candidates are requested to appear for the interview with full CV, thesis/project report, publications and original degree certificates and transcripts. No TA/DA will be paid for appearing in the interview. Canvassing in any form or bringing influence, political or otherwise, will lead to disqualification of the candidate(s). 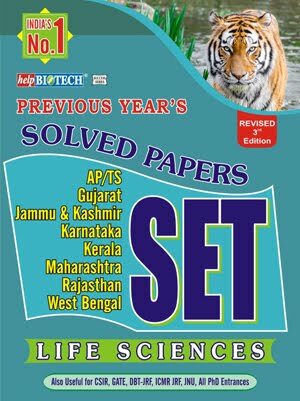 Dr. Koushik Mazumder, Scientist-C, NABI, email: koushik@nabi.res.in and Dr. Monika Garg, Scientist-D, NABI, email: monikagarg@nabi.res.in. 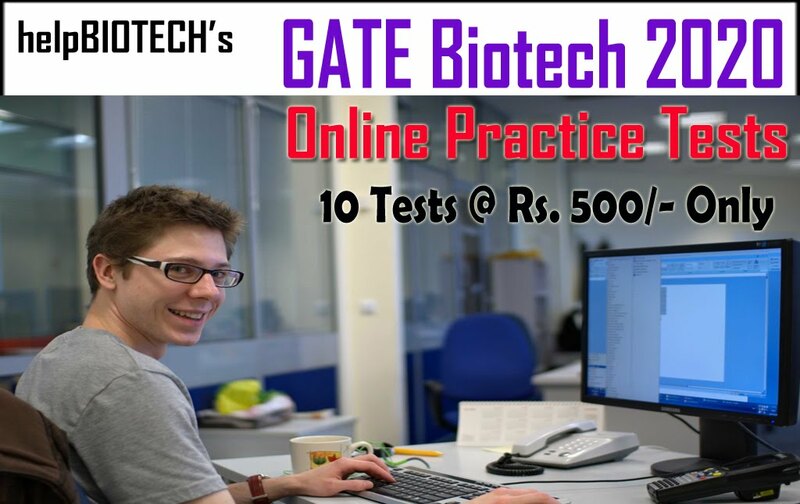 Candidates will be encouraged to register for Ph.D.